High quality hemp 4mm or 6mm rope natural. 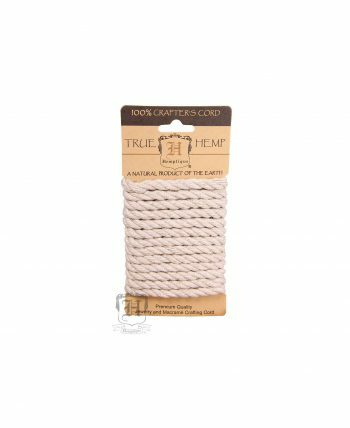 The 4 mm crafters hemp Rope is 3 meters (9.8 ft) long. 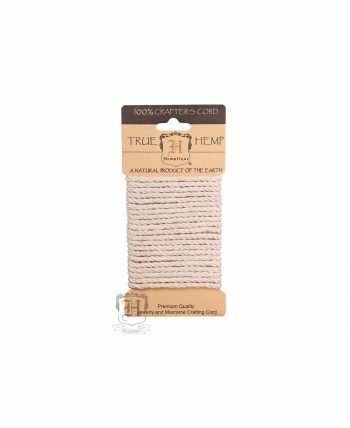 The 6mm hemp crafters rope is 2 meters long. Hemp rope is a pure, natural, Eco-friendly alternative to synthetic cords and ropes. These are great for crafting macramé, gardening and jewelry making.